Q&A: How To Tell If A SanDisk SD Card Is Fake? 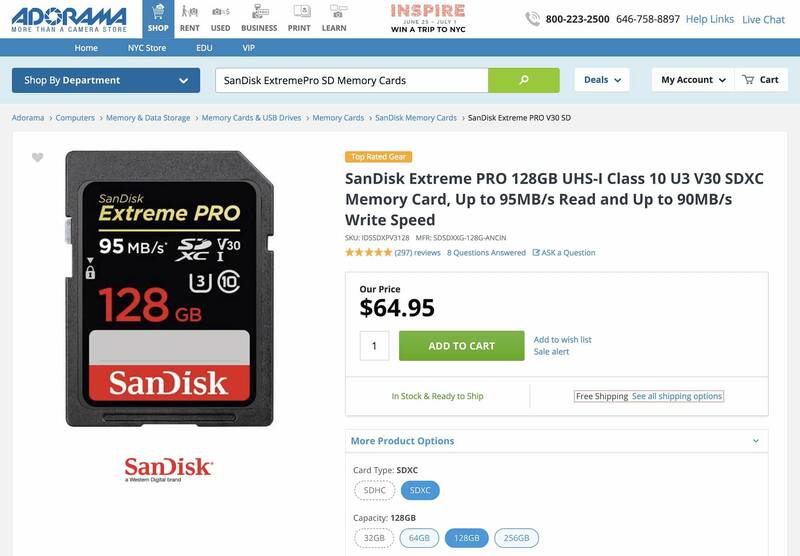 A common trend in many different consumer electronics problems that become overly popular is counterfeits and the latest product to fall victim is fake SanDisk SD cards. With more consumer and professional cameras requiring more faster and more expensive memory cards to capture 4K or high frame rate 1080p for slow motion, there are more opportunities for scammers to take advantage of consumers. As part of our business, we utilize many high-end cameras for testing and multimedia creation so we fully understand how important and expensive quality memory cards can be. 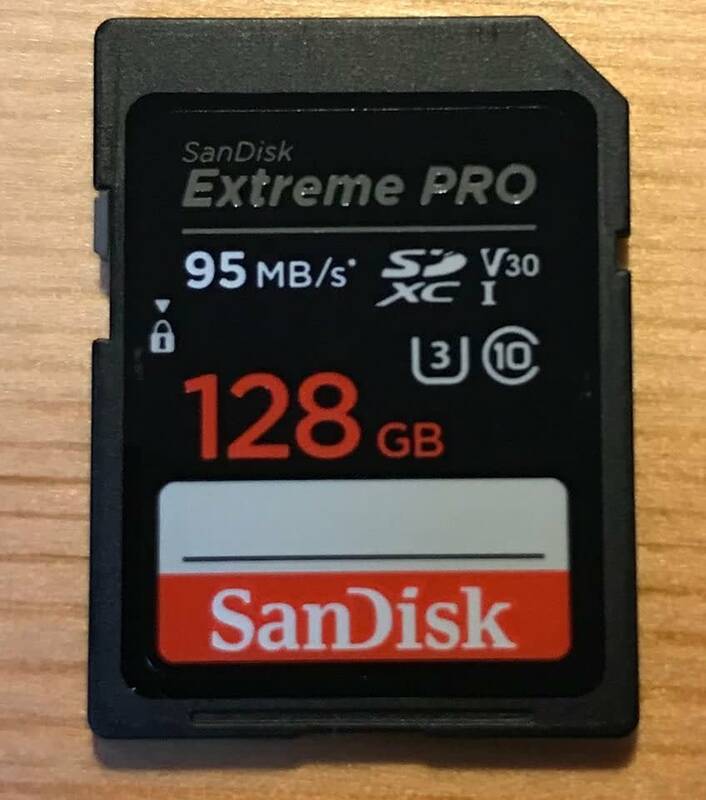 Our staff is involved in a lot of active videography and filmmaking groups on Facebook and have begun to see a trend in people buying high-end SanDisk SD cards like their Extreme Pro series which doesn't work in their cameras despite being shown as a compatible SD card model. After close examination, these cards were deemed counterfeit due to several visible signs on the exterior of the casing. We've compiled a list of obvious flaws from illegitimate SanDisk cards to help others be aware of the ongoing scam and avoid becoming a victim. What To Do If Your SanDisk SD Card Is Fake? 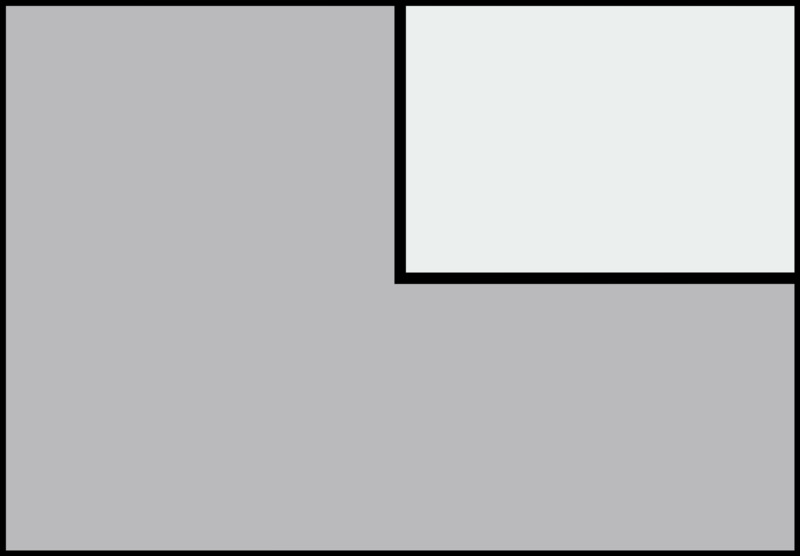 While this article will focus primarily on SanDisk cards, it can happen with any other brand. We believe SanDisk is chosen as the most commonly counterfeit due to their popularity in the photo and film community and their premium prices for their higher-end SD cards. Just a reminder, we are not experts in law, and our recommendations on what to do if you are a victim of counterfeiters are based purely on our own experiences dealing with counterfeit products so take it with a grain of salt. 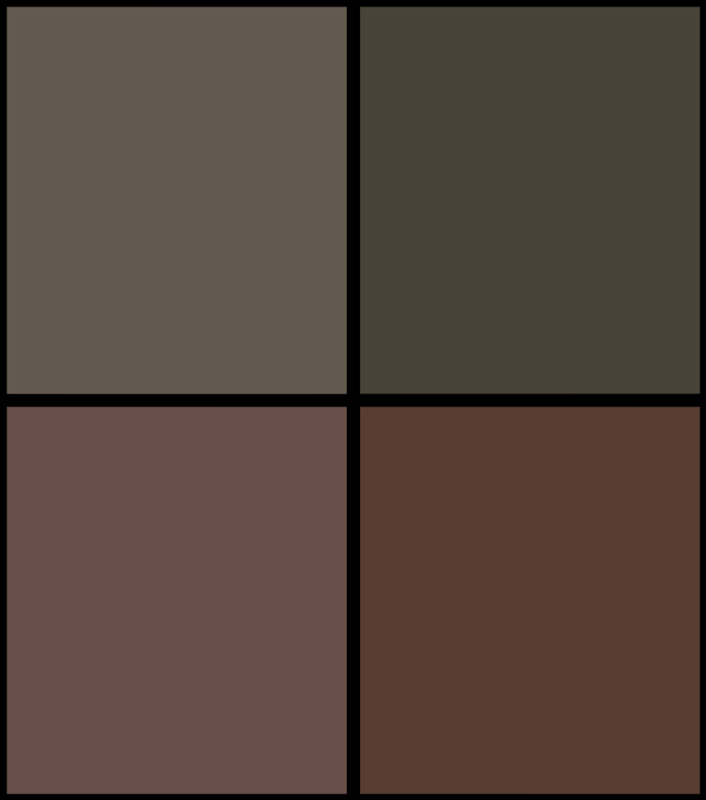 It requires a great deal of time and effort to create helpful content like this, and we have expenses to keep this website operating. Due to this, we will be using a combination of display advertising and some affiliate links to retail partners within this article to help us keep the lights on and have new content flowing for you to learn from and access for free. Unfortunately, the scammers have gotten good enough where you can be fooled easily if you don't know what a genuine card looks like and they also closely mimic the retail packaging and in some instance the scammers may even purchase the original box to sell the fake memory cards in. After viewing the various Facebook posts which showcased these counterfeits cards, we were able to come up with some clear distinctions between genuine and fake SanDisk SD cards. 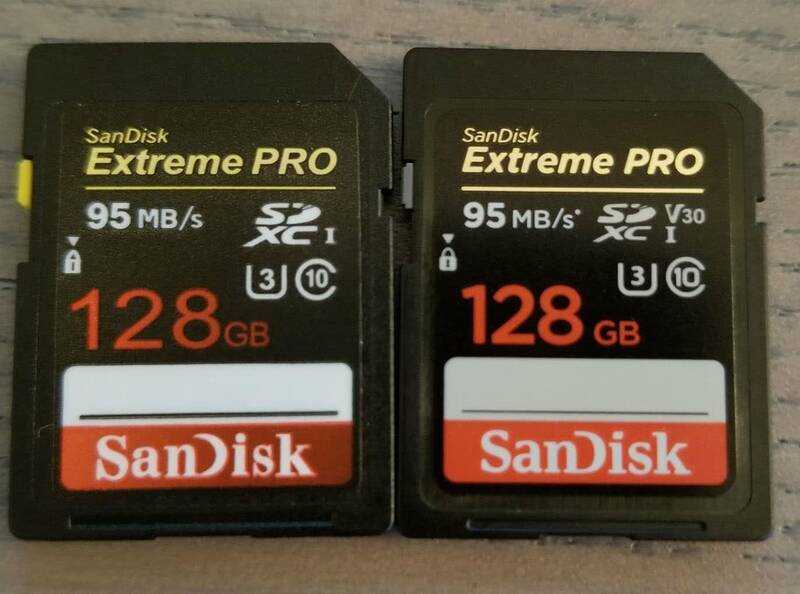 A counterfeit SanDisk Extreme Pro 128GB SD card (left) versus a genuine 128GB card. 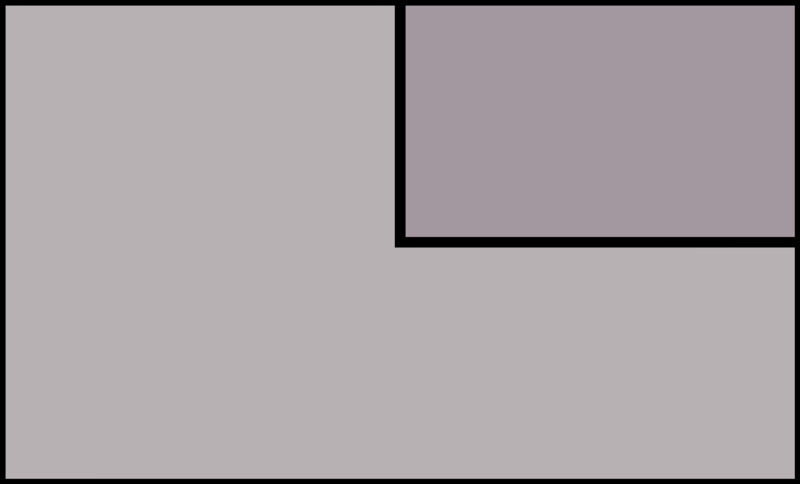 The left tab should be grey/white, NOT yellow. The back should have a serial number engraved along with 'Made In China'. The fonts should match the genuine card above (notice how the fake utilizes a different font for the size of the card). The speed of the card (in this case 95MB/s*) shouldn't be missing the '*'. 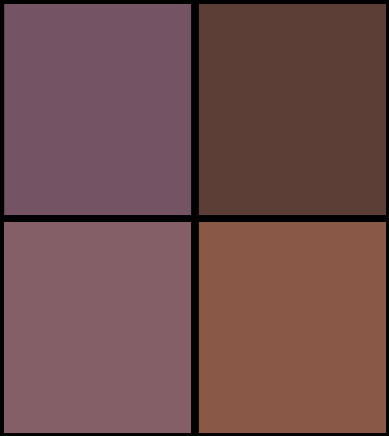 If you purchased a V30 card then the signifier should be present in the top right. The sticker on the front of the card should be aligned properly and not be offset or have any distinguishing defects such as being washed out of dull colors. 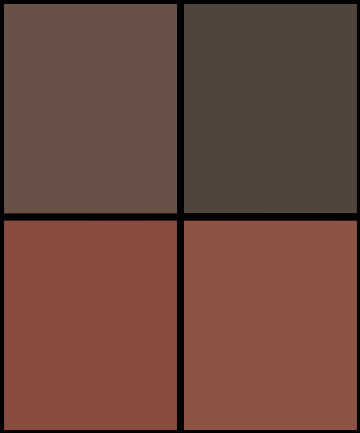 The line near the bottom above 'SanDisk' should be thin and concise (fake is thick). The SanDisk logo at the bottom should have a square dot in the i, not rounded. 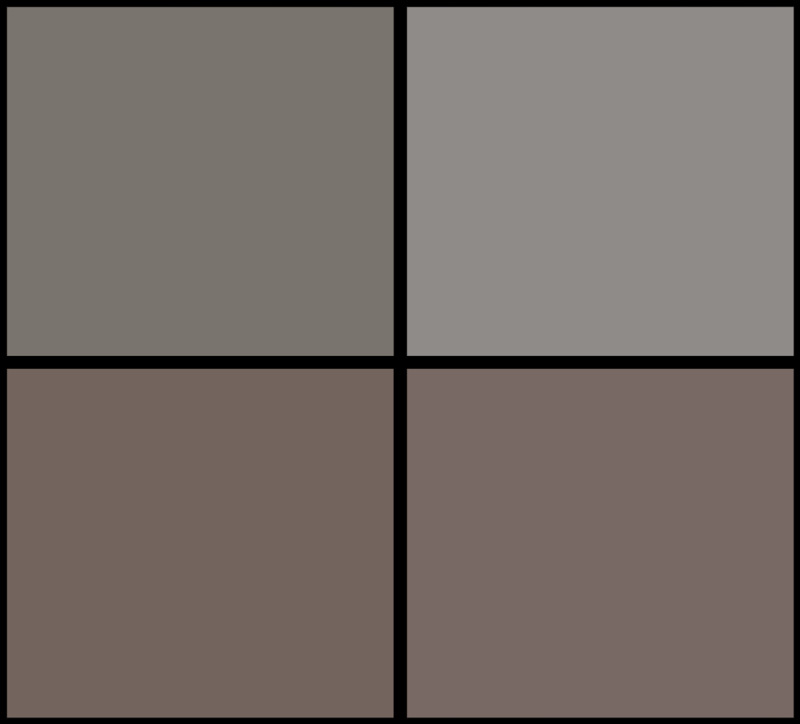 The exterior case plastic should be a smooth, matte black finish, not a harsh speckled finish. Most counterfeits will be in the 128GB or 256GB sizing as scammers can get the largest profit off of these sizes due to the increased cost of the genuine cards. From a performance aspect, a counterfeit SD card will obviously underperform in speed and reliability as it is merely a cheap card with a more expensive card's sticker (your camera might say the fake card is not compatible with your model). Some fakes may even have a 128GB or 256GB sticker on the outside but be only 32GB or 64GB on the inside. 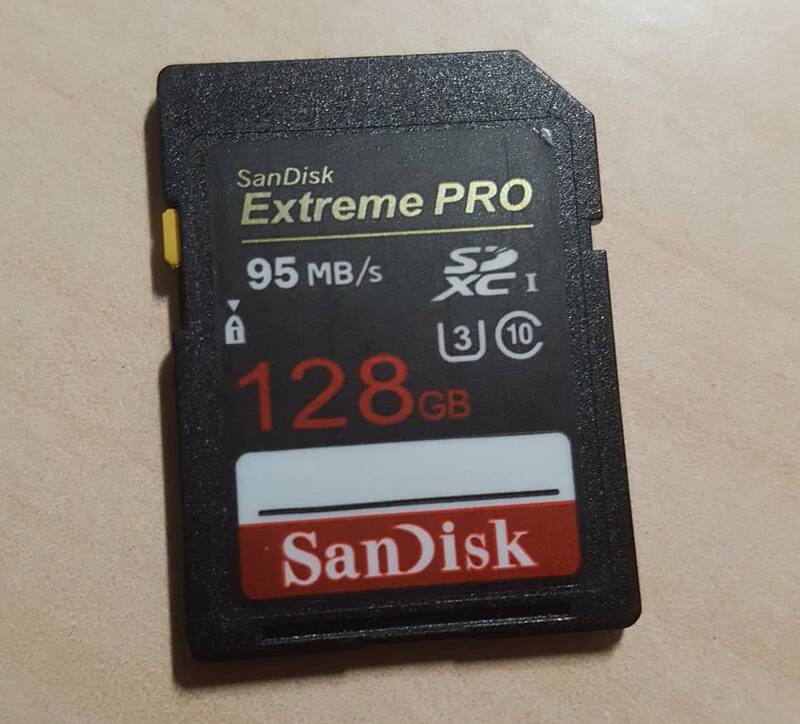 A genuine SanDisk Extreme Pro 128GB card. 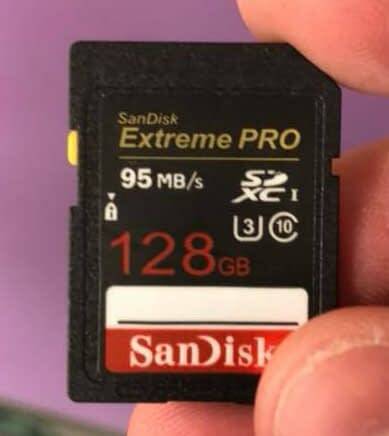 A counterfeit Extreme Pro 128GB card from SanDisk. 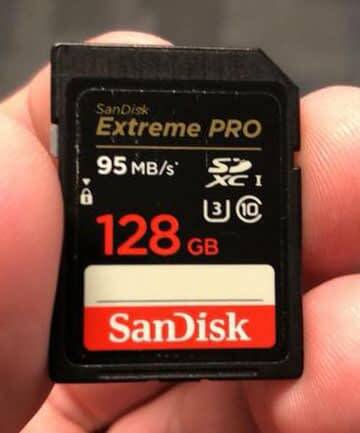 A real SanDisk 128GB Extreme Pro SD card. A notable fake card sold as a SanDisk Extreme Pro. If you have made it this far, you should know by now whether your SanDisk SD card is genuine or a fake. We would assume that you wouldn't be reading further if you deemed yours as genuine so in this section we will be speaking to those who weren't that lucky. 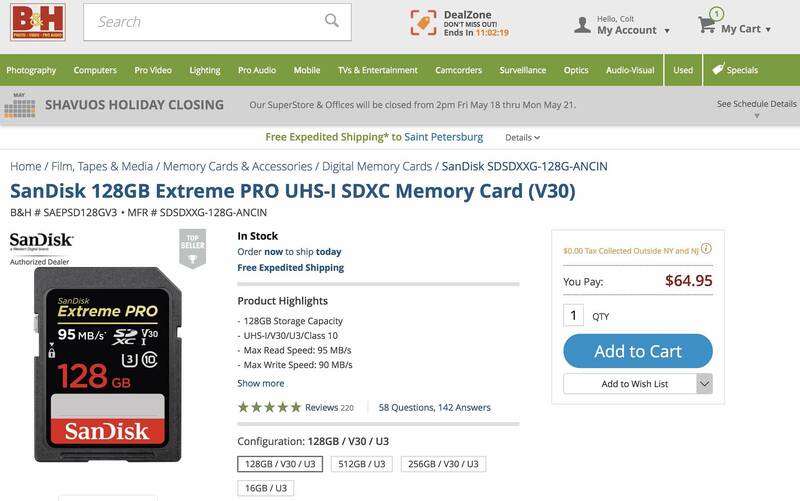 Chances are if you have identified your card as counterfeit, you likely purchased this memory card from an online retailer that utilizes third party sellers such as Amazon (but not shipped and sold by Amazon), eBay or Craigslist. In this case, the third party seller is solely responsible and in most cases selling counterfeit items as genuine is considered fraud in the eyes of the law. Consumer protection laws are designed to protect those duped by instances like this, but prosecution on an item this low is unlikely. Message the third-party seller expressing your dissatisfaction and cite all areas that deem the card as fake. In many cases, these sellers are well-aware of the lack of authenticity of these cards and will refund without any questions asked. Contact the parent retailer whether it be eBay or Amazon to notify them of fraudulent sales from one of their resellers and this will often get their account shut down. If the seller refuses to refund your money, you can always file a claim through PayPal or your credit card provider to dispute the charge based on it being counterfeit goods marketed as genuine. If the seller asks for the SD card back BEFORE receiving a refund, do not ship it back. There are hefty fines for shipping and receiving fraudulent goods and you don't want to risk this nor do you want to let the scammer receive the card back just to sell it to another victim. Bring up the fact that they are breaking the law and with any further resistance just contact the parent retailer and dispute the charges through PayPal or your credit card provider. Once this is all done and you have your money back safely, if the seller's account is still active on the retail platform despite reporting them then be sure to leave negative feedback or reviews under this seller's profile. This gesture will help others avoid the headache of falling for a scam as you did. With Amazon's competitive pricing, stellar customer support and fast shipping, they remain a top retailer of camera gear. 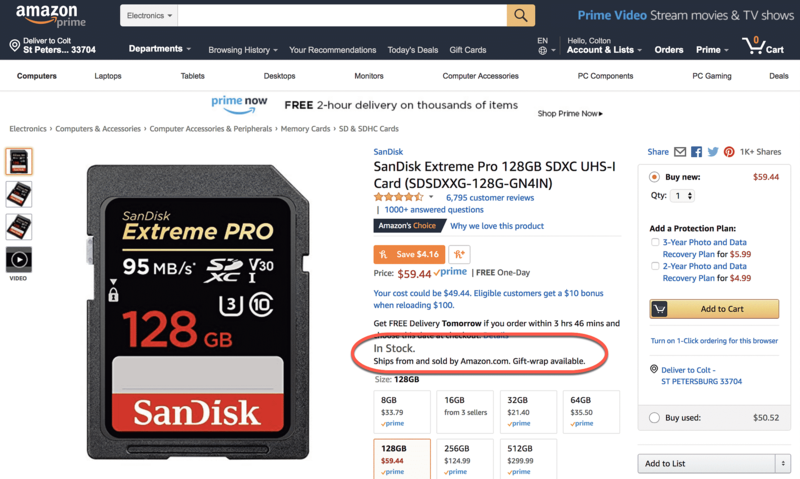 You do take a risk buying from a third-party seller on their platform, but buying a SanDisk SD card that is shipped and sold by Amazon will ensure authenticity. B&H is one of our favorite retailers for photo and video gear as they offer some of the best prices, excellent customer service, fast shipping and no tax except in NY/NJ. They do not allow any third-party sellers, and all of their gear sold through their online store is guaranteed to be genuine. Like B&H, Adorama is another photo/video retailer based in NYC with a substantial online presence and competitive pricing. They carry nearly all SanDisk SD card models for all sizes and price ranges that are legitimate and will pose no threat of fakes. What Is The Best DSLR For Video? What Is The Closest To Final Cut Pro For Windows? What Is The Best Professional Video Editing Software? 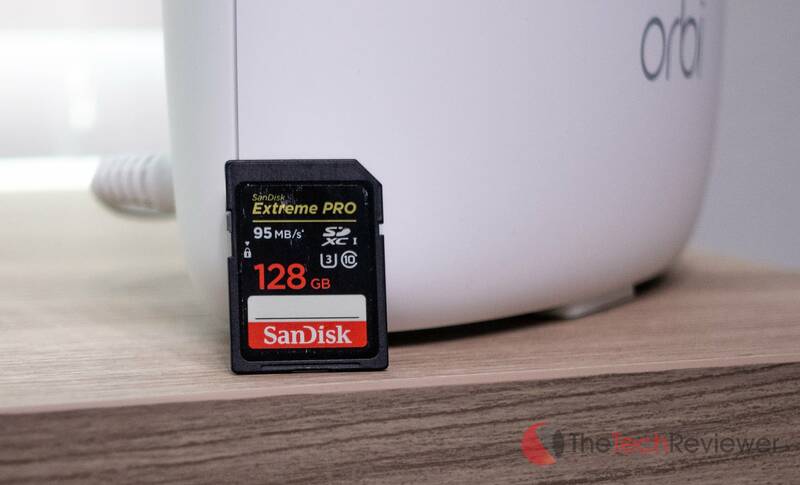 We truly hope this article helped you determine if your SanDisk SD card is fake. BTW, my private seller on Amazon was hit with a lot of bad feedback with many receiving counterfeit cards in the last week or so. As the article states, be very careful the listing says shipped and sold by Amazon, because you will see multiple 3rd parties, who just started up, and others with bad feedback as well. Clearly they are closing accounts and reopening new ones as so they can fraudulently sell the cards. BE CAREFUL. I just decided to go to B&H… I am 100% confident with them. Thanks for sharing this BP and sorry to hear about your inconvenience of being duped by a counterfeit. Fortunately, you should be able to dispute the charges through Amazon or your credit card company and we think your decision to go through with B&H is an excellent idea. They are a phenomenal camera retailer with competitive pricing and the perks of no tax unless you are in NY or NJ.